​​Ducati Sales: All Talks, No Substance? 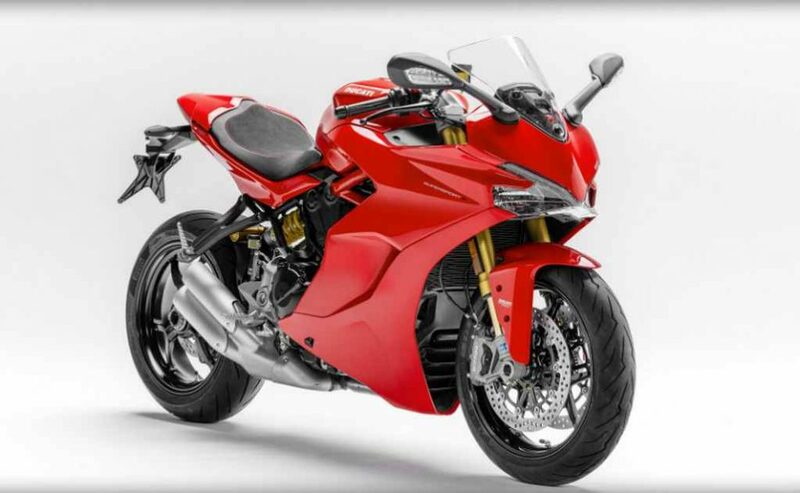 Home Auto Industry News ​​Ducati Sales: All Talks, No Substance? The sale of Volkswagen owned Ducati brand is turning out to be without any substance now. According to recent reports on the internet, the sale of this iconic brand is currently on a hold due to opposition from some powerful labour unions. Since last few weeks, there have been continuous leaks on the web suggesting numerous potential buyers of Ducati including some major Indian auto manufacturers. Other potential buyers of Ducati were Polaris industries, Benetton from Italy, Investindustrial, Bain Capital and PAI industries. Volkswagen Group never announced the estimated asking price for Ducati. However, the bids for Ducati ranged between 1.3 billion to 1.5 billion Euros. This is almost 13 times to that of the core earnings of the brand that stands close to 100 million Euros. Also read: What Buying Ducati Means To Royal Enfield? The reason why labour unions blocked the sell out of Ducati for the time being is due to a number of factors. 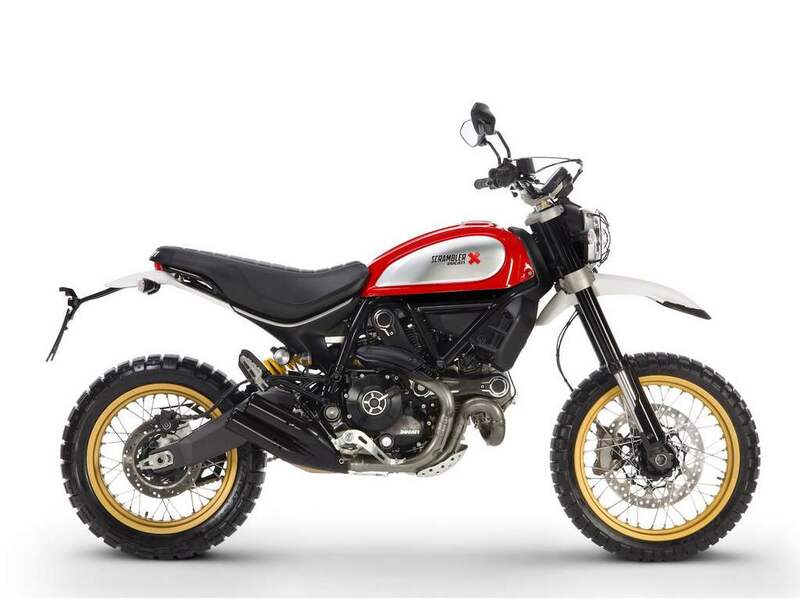 The labour unions believed that the market of Ducati had very little or no cooperation with Volkswagen group’s global activities. Since, these bodies constitute over 20 percent of the company’s supervisory board, they have the right to suspend any such decision. Ducati has been owned by the Volkswagen Group since 2012 and is a useful asset by the company to cope up with the Diesel gate emission scandal. 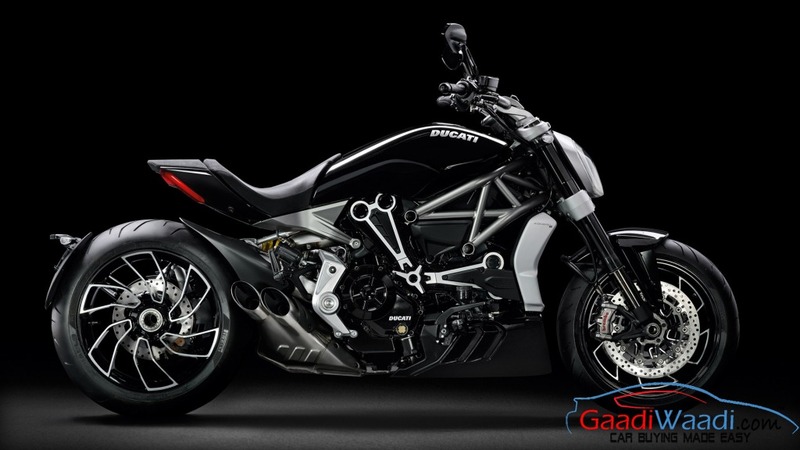 Volkswagen Group purchased Ducati for a total of USD 1.283 billion and its sell out is expected to give the auto maker a sigh of relief, on the cost of a short term investment. Some reports also indicated that the negotiations on sale are not expected to happen anytime this year. Volkswagen has stated that the brand is not in a hurry to find any buyer and is currently more focussed towards the development of electric vehicles that may or may not consist of an eco-friendly Ducati.